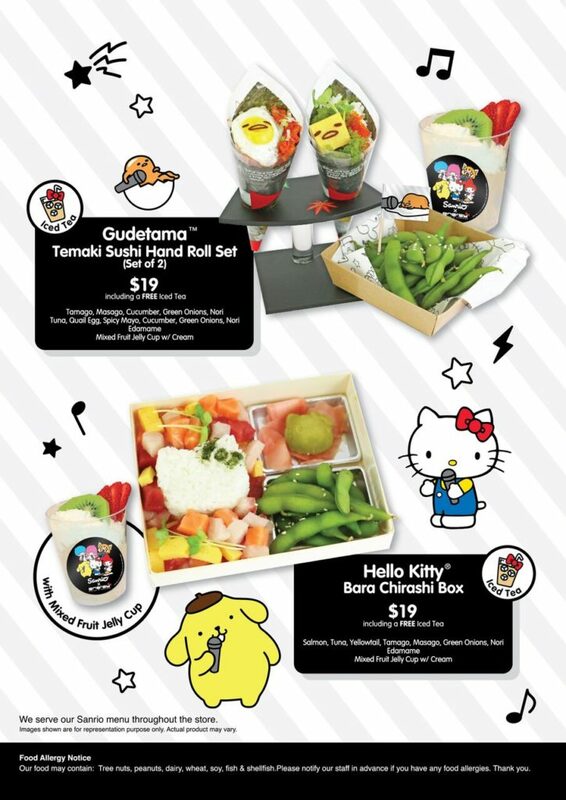 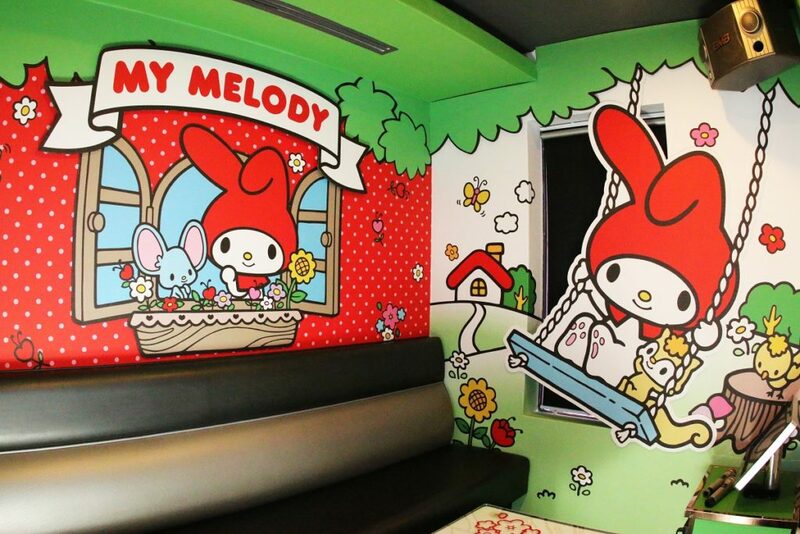 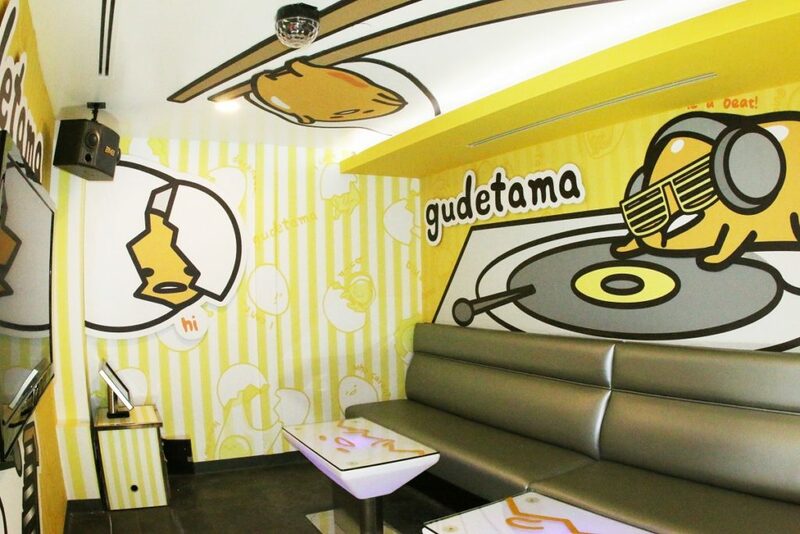 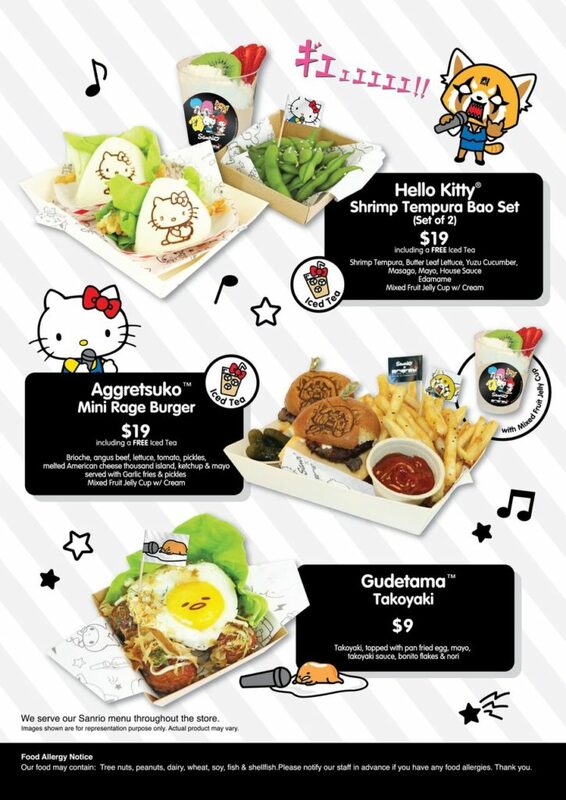 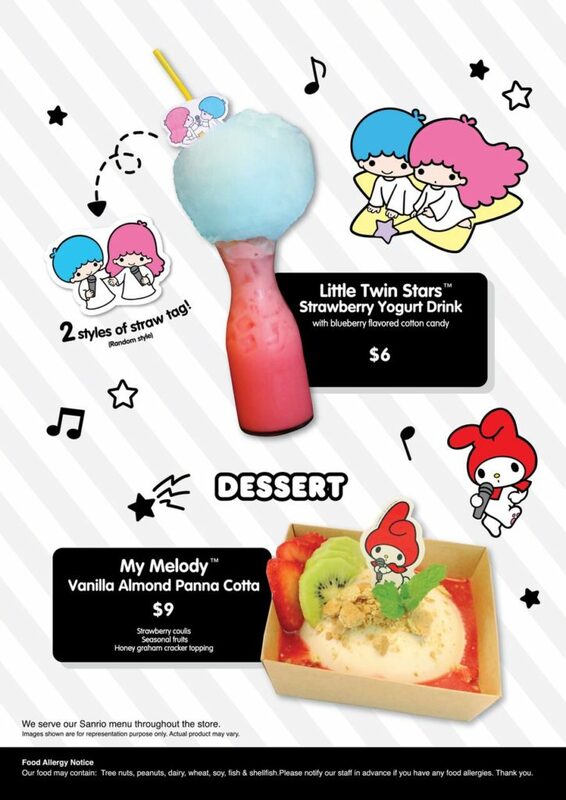 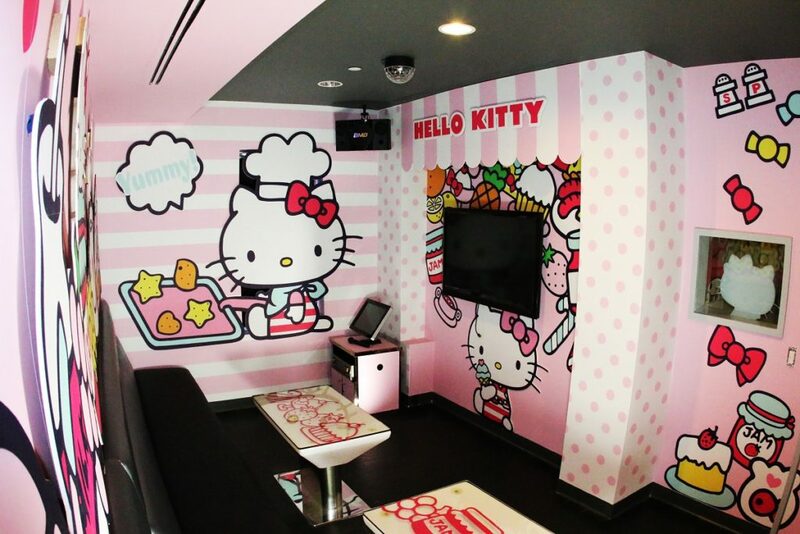 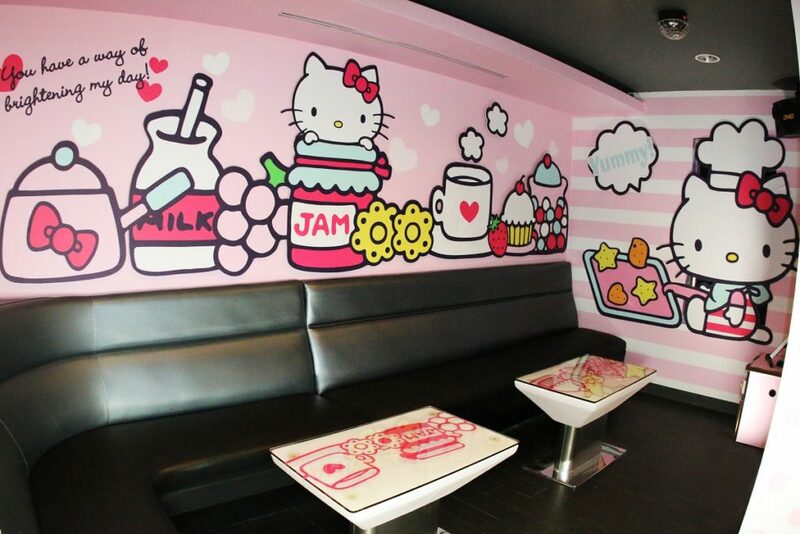 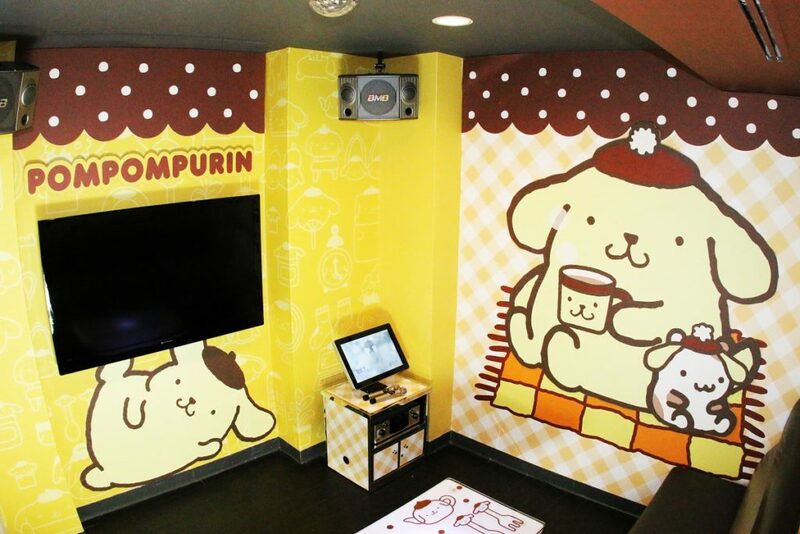 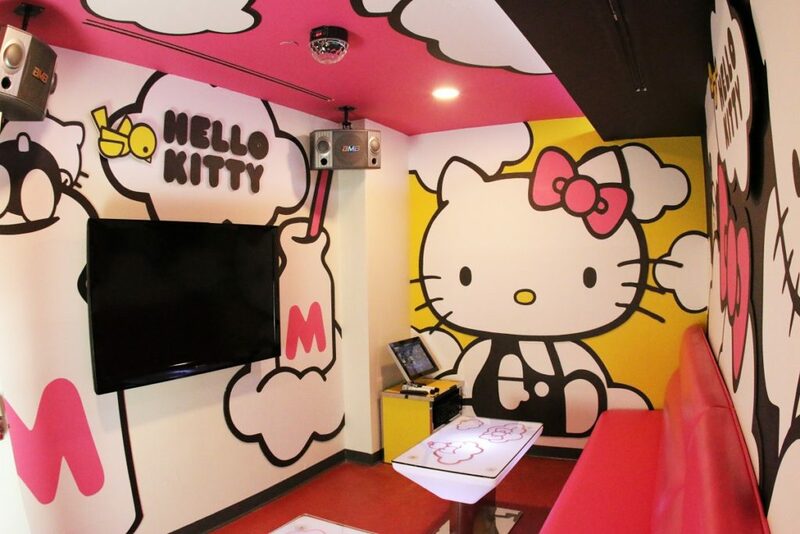 Sanrio x Energy Karaoke With New Sanrio Themed Karaoke Rooms! 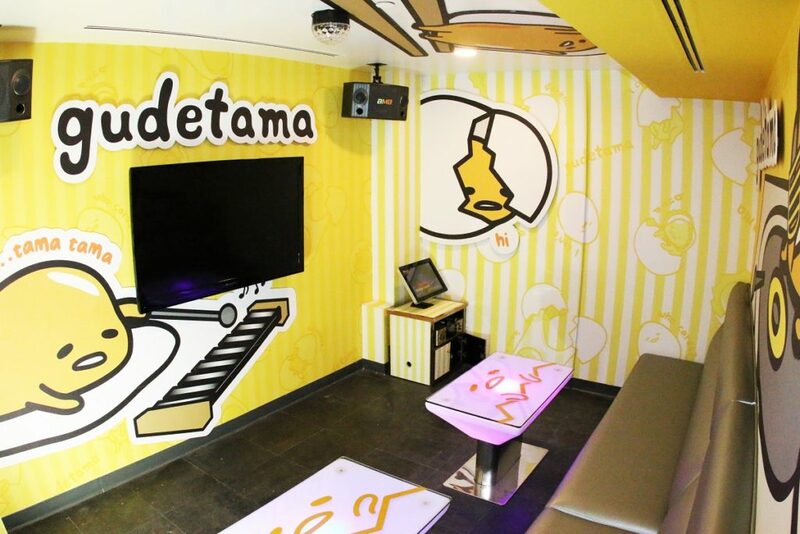 - LET'S PLAY OC! 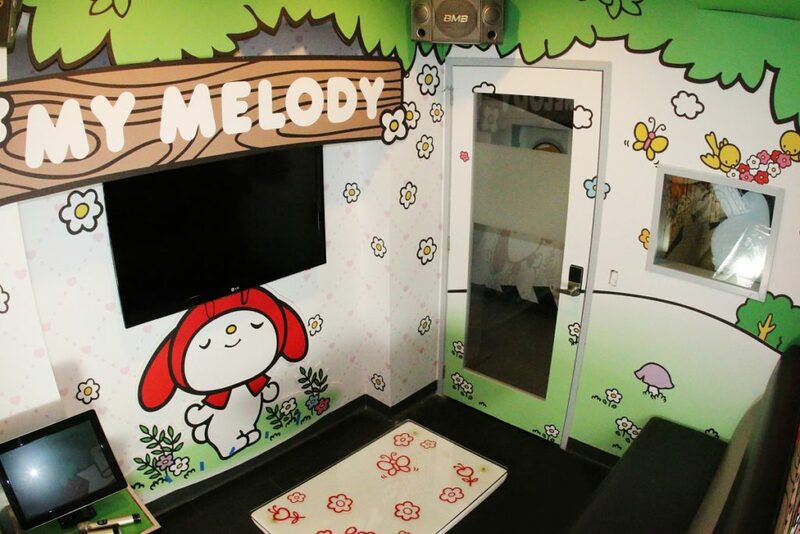 Sanrio x Energy Themed Rooms!